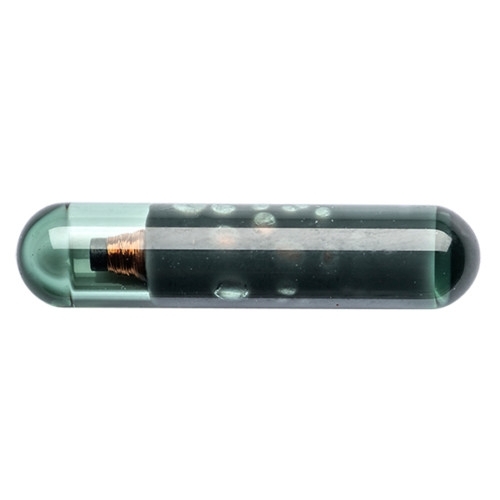 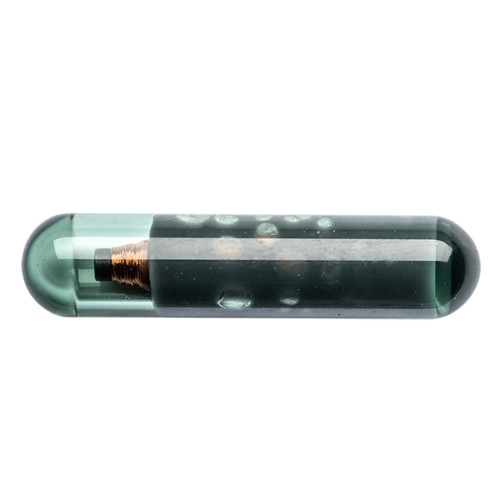 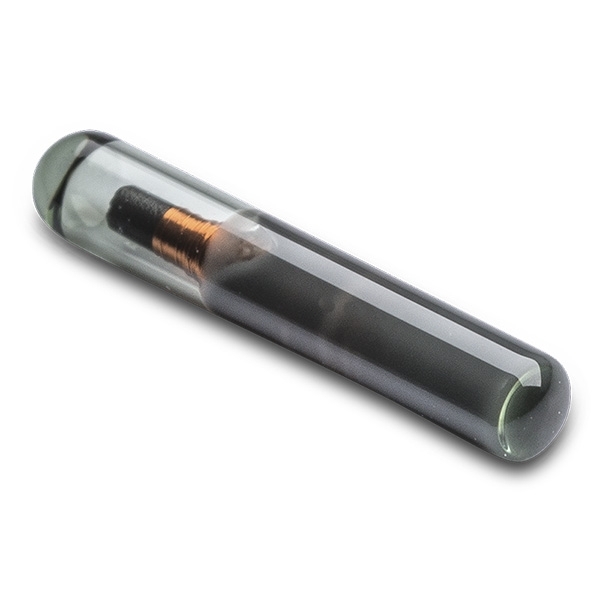 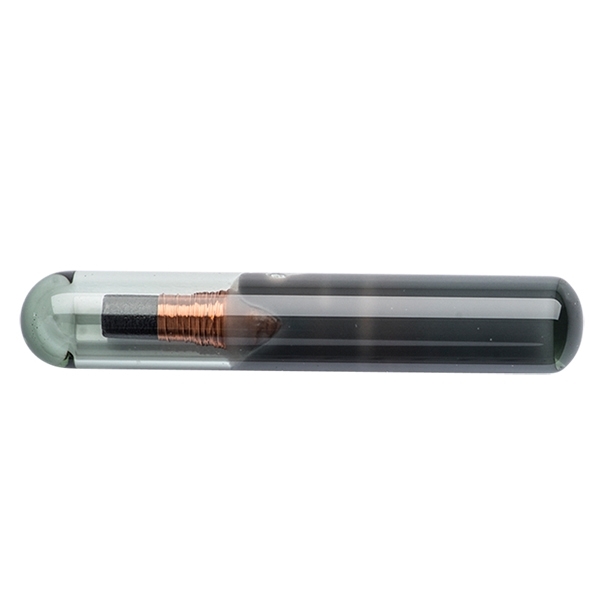 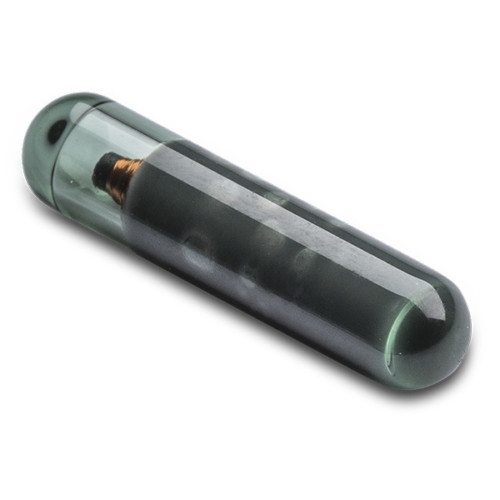 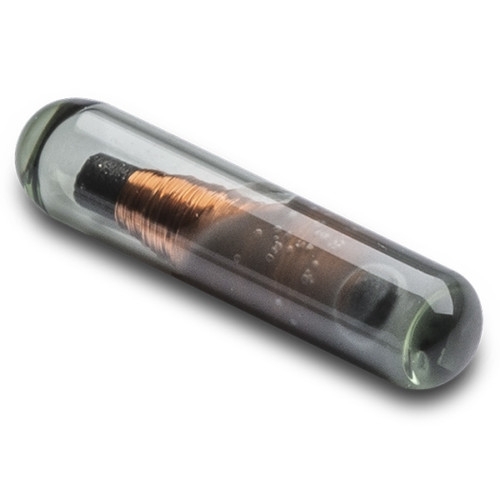 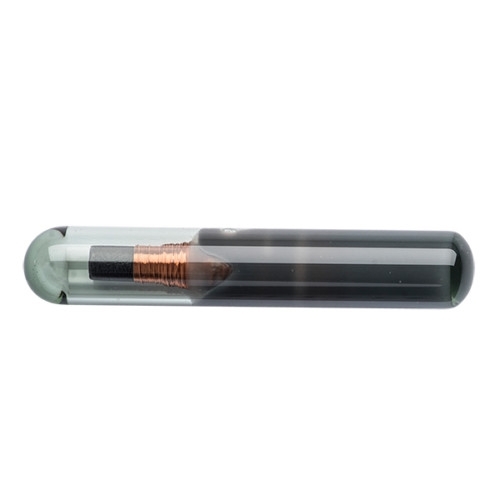 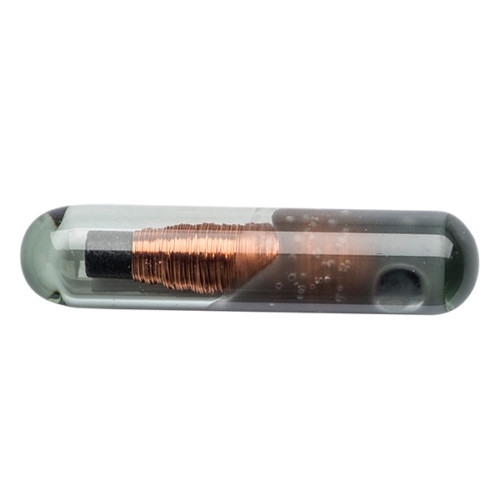 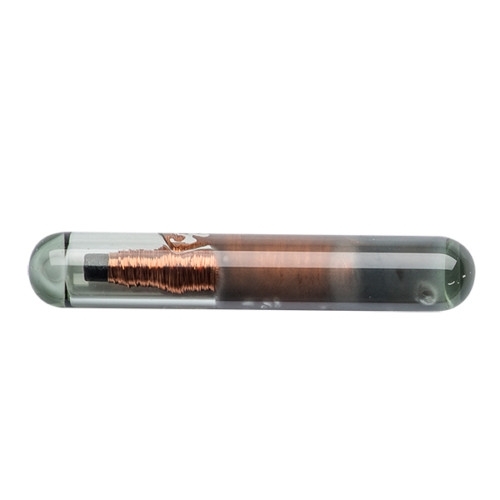 HID Global’s Glass Tag transponders can be easily inserted or molded into a variety of materials, to enable automated asset identification and management applications using RFID. 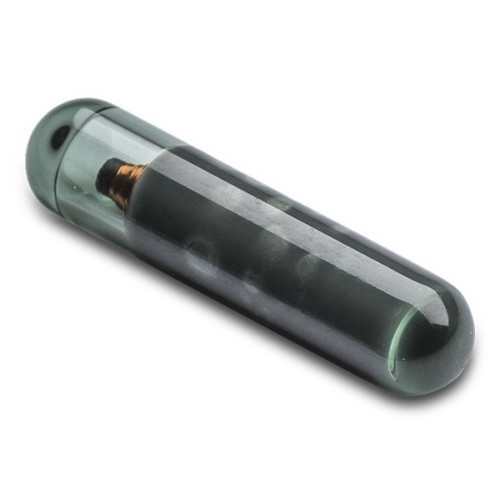 Manufactured with patented HID Global dBond™ technology, these tags deliver exceptional size to performance ratios, in both low frequency and high frequency applications. The inherent properties of glass protect embedded electronics from exposure to harsh chemicals, ensure that tag readability is unaffected by immersion in liquids, and provide excellent stability over fluctuating temperatures.